WE OFFER A TRULY BESPOKE DIRECT MAIL AND DIGITAL PRINT SERVICE TO HELP YOU ENGAGE WITH YOUR CUSTOMERS. We're a direct marketing services provider with a combined set of expertise to help develop your direct marketing campaigns and re-engineer communications to become more effective. Print isn't dead, it just needs to be used in a more targeted and relevant way. By using digital print and a bespoke web based ordering and management system, developed by Kingsline, we are able to deliver personalised and printed on demand marketing collateral. A web based management system can be tailor made to your requirements to produce personalised brochures, letters, envelopes, greetings cards or postcards by using both variable data and imagery. The PoDS (Print on Demand System) can either be used internally by different departments with the budget controlled by a central source or it can link direct to your website for customers to use. 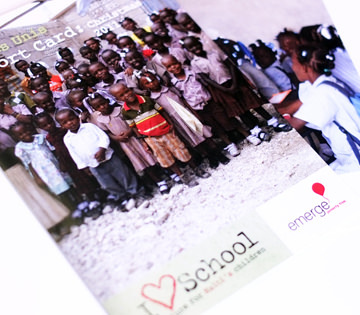 The cost of producing marketing collateral can be spread throughout the year. 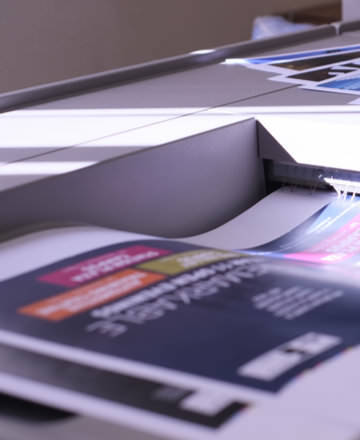 Using on demand print allows your marketing department to make changes to literature, offers and information, this is particularly relevant when delivering integrated campaigns. There is no wastage as all material is printed when needed, therefore eradicating the need for re-prints and expensive wastage. A range of data is available to your marketing department, which allows them to develop a more triggered approach, for example sending follow up emails to customers who have requested information but who have not responded or purchased. The purpose of an envelope is to get itself opened. We have the skills and facilities to produce all your printed communication to complete the customer journey experience, from welcome packs to regular newsletters and personalised cards. This is created within a trigger marketing environment, often daily, linking with client's databases through APIs to ensure that communication is produced in a timely fashion. 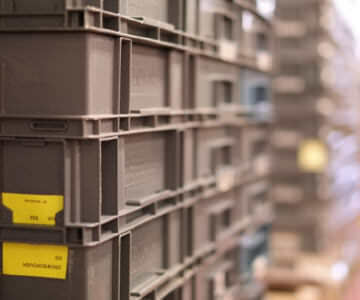 Communication can be sent out at times to suit the customers buying patterns, rather than waiting to produce it in bulk. This system is something that can be added to gradually as direct marketing campaigns develop. Automation can increase speed to market helping clients gain a competitive edge. By creating a customer journey you have real time access to your marketing intelligence, allowing you to make measured decisions and plan for the future.